Obituary for Judith Marie "Judy" (McNelis) Beeler | Myers - Somers Funeral Home, Inc.
Judith Marie “Judy” Beeler, 79, of Altoona died unexpectedly Thursday morning November 15, 2018 at her residence. She was born June 18, 1939 in Altoona a daughter of the late Joseph L. and Gertrude A. (Ivory) McNelis. She married Donald J. Beeler on February 27, 1960 at Our Lady of Lourdes Catholic Church, Altoona. Surviving are her husband; nine children, son Michael J. Beeler (Patricia Robinson) of Spokane, WA; son Patrick J. Beeler and his wife, Christina of Altoona; daughter Kathleen A. Sheedy and her husband Scott of Altoona; son Timothy S. Beeler of Altoona; daughter Kelly A. Beeler of Phoenix, AZ; son Joseph A. Beeler and his wife Melissa of Bellwood; son Daniel P. Beeler of Sinking Valley; daughter Susan M. Jarrett and her husband Shawn of Altoona; son Christopher D. Beeler and his wife Elisa of Altoona; twenty-seven grandchildren; twenty-one great grandchildren; a sister Sally J. McNelis Bowerman of Maryland and a sister Kay McNelis of Altoona. Mrs. Beeler was a member of Our Lady of Lourdes Catholic Church, Altoona. She was a 1957 graduate of Altoona Catholic High School. Judy enjoyed crocheting, camping and playing Pinochle. She especially enjoyed being a granny to the kids. 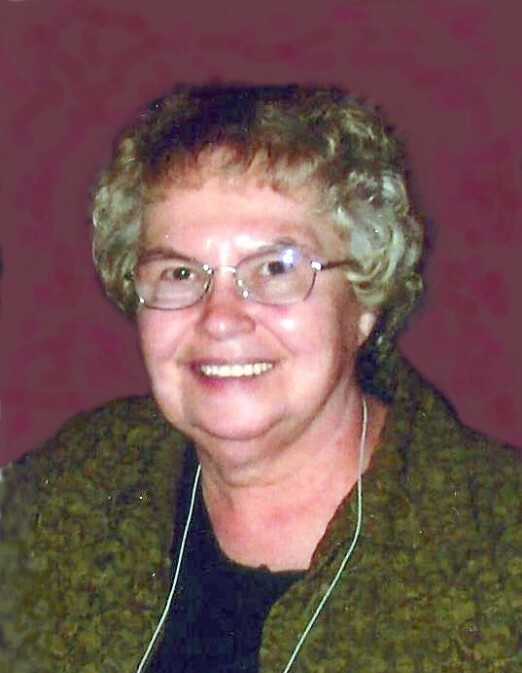 She was a member and past president of the Christian Mothers; a member of the Christian Family Movement; a member of the Marriage Encounter group; a member of the Cursillo Movement through the church; a member of the Arise Program; a member of the choir; active with Our Lady of Lourdes fish fry at Lent and with funeral dinners at the church. Judy was the recipient of the 2015 Gold Cross Award for her dedicated activities at Our Lady of Lourdes Catholic Church. Friends will be received from 4-8 p.m. Monday November 19, 2018 at Myers-Somers Funeral Home, Inc., 501 Sixth Avenue, Altoona where a vigil service for the deceased will be held. A funeral mass will be celebrated at 10:00 a.m. on Tuesday November 20, 2018 at Our Lady of Lourdes Catholic Church, Altoona with Rev. James Dugan officiating. Committal rites will be held at Calvary Cemetery with entombment to follow. In lieu of flowers, the family suggests memorial donations please be made to the Christian Mothers Elevator Fund at Our Lady of Lourdes Catholic Church, 2716 Broad Ave., Altoona, PA 16601.